Dave has been involved in the locksmith world for a number of years and has worked on residential, commercial and vehicle locks. He specializes in non-destructive lock opening and works hard to maintain his skills and keep up with modern lock/security developments. He has a broad base of experience in security as a whole and has worked internationally in this field. He holds both security and DBS clearances and is eager to provide a reliable, professional service at all times. 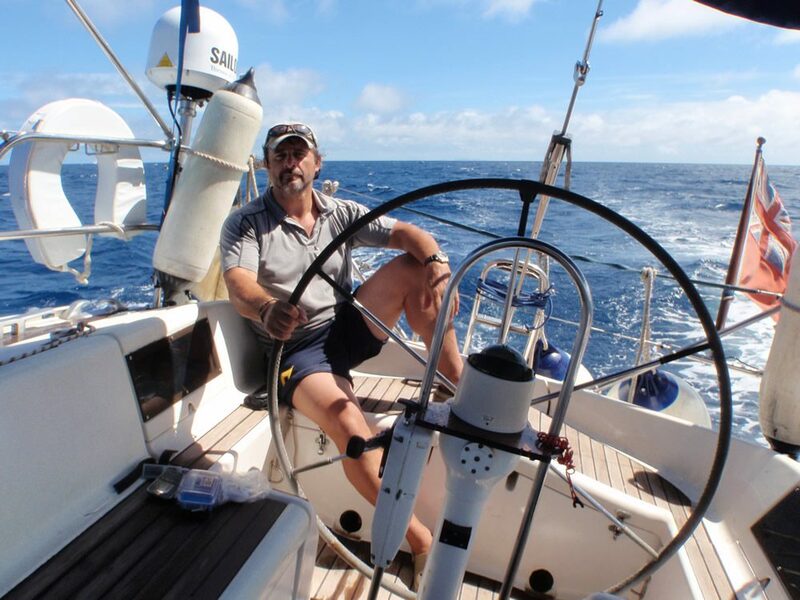 He has lived and worked in Dorset for over 20 years, he is an experienced yachtsman and in his spare time he likes to ski and play golf.